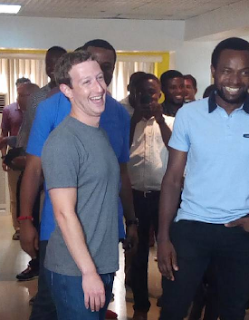 Ekiti state governor, Ayo Fayose, yesterday took a swipe at Nigerians who condemned him for wearing T-Shirt to the state House of Assembly in December last year but praised Facebook founder, Mark Zuckerberg, who arrived Lagos last week in T-Shirt and jeans. According to Fayose, Nigerians are hypocrites. 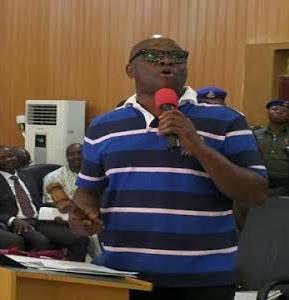 He said this while speaking at a meeting with directors of finance and accounts, directors of administration, chief internal auditors and others from across ministries, departments and agencies in the state.